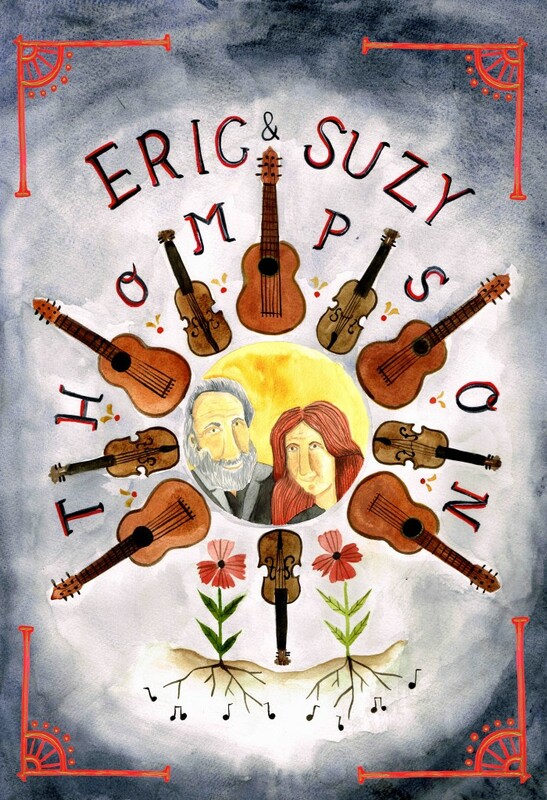 The Eric & Suzy Thompson DVD is available now! 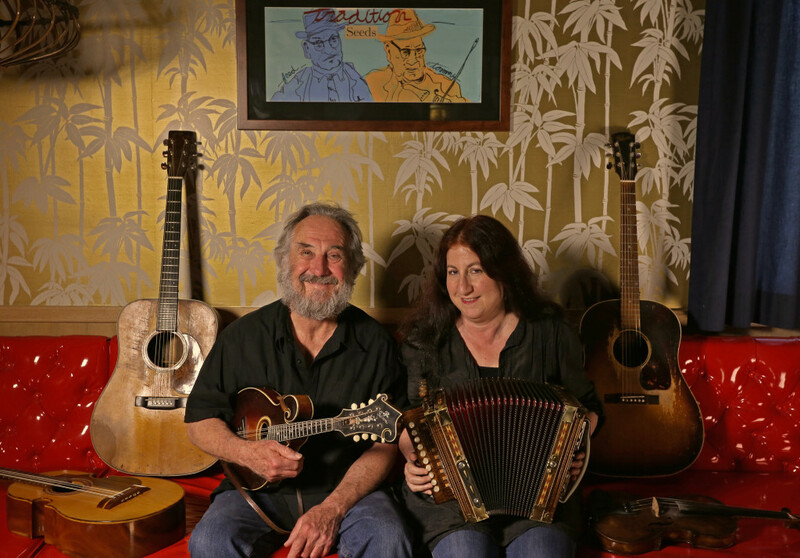 This powerhouse duo of traditional music powers through a hand-picked selection of Cajun, Blues and Old-Time songs and instrumentals. The raw power and virtuosity of their fiddle, guitar, voice and accordion work are all captured in this beautiful archival video. You’ll see and hear music from John Salyer, Dennis McGee, Mississippi Sheiks, Burl Hammons, Wade Fruge, Cheese Read, Melvin Wine, East Texas Serenaders and many more! Here’s the teaser trailer for the upcoming Eric & Suzy Thompson DVD release! Enjoy!